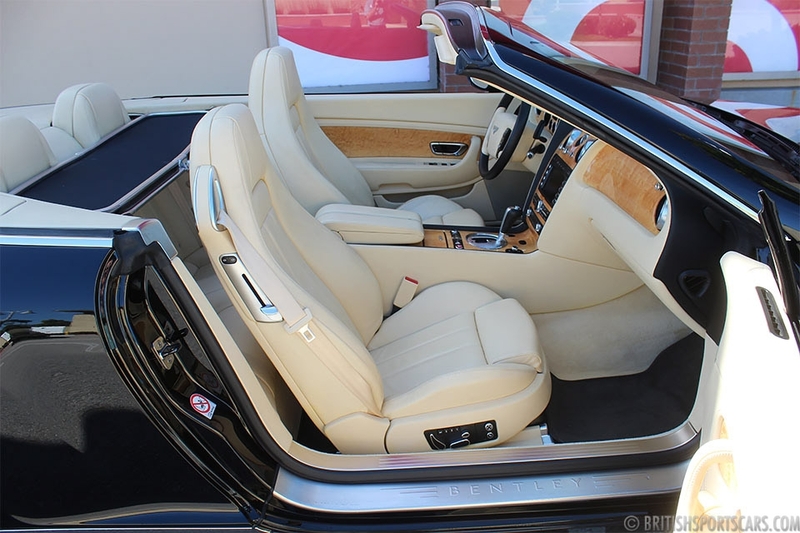 We are pleased to offer this 2007 Bentley Continental GTC for sale. This is a local car that we have known and maintained for a few years. It is a no-stories, two-owner car with a clean Carfax. The car is in absolute mint condition inside and out. It is very pretty and drives like new. These Bentley GTCs are awesome driving cars that are very comfortable. Service on them is very straightforward and we routinely maintain and repair them here at British Sports Cars. 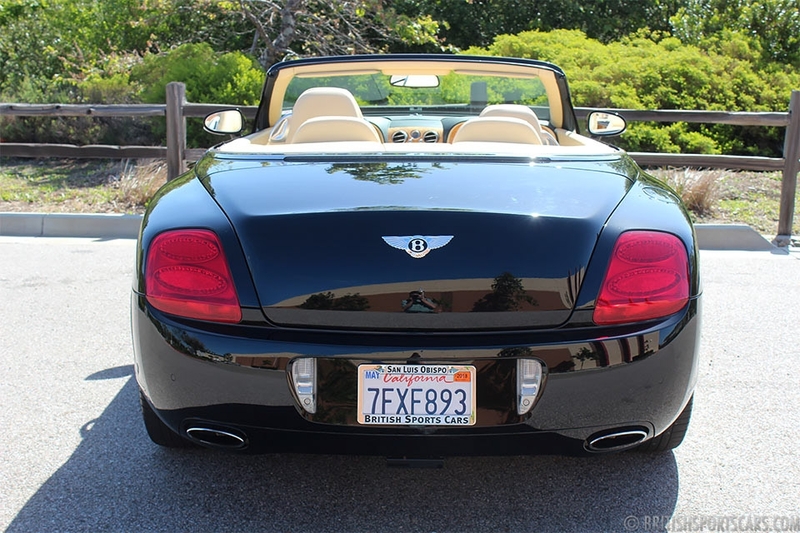 If you're looking for one of these beautiful Bentleys, you will not find a nicer example. It is priced to sell and will not last long. Please feel free to contact us with any questions you have.